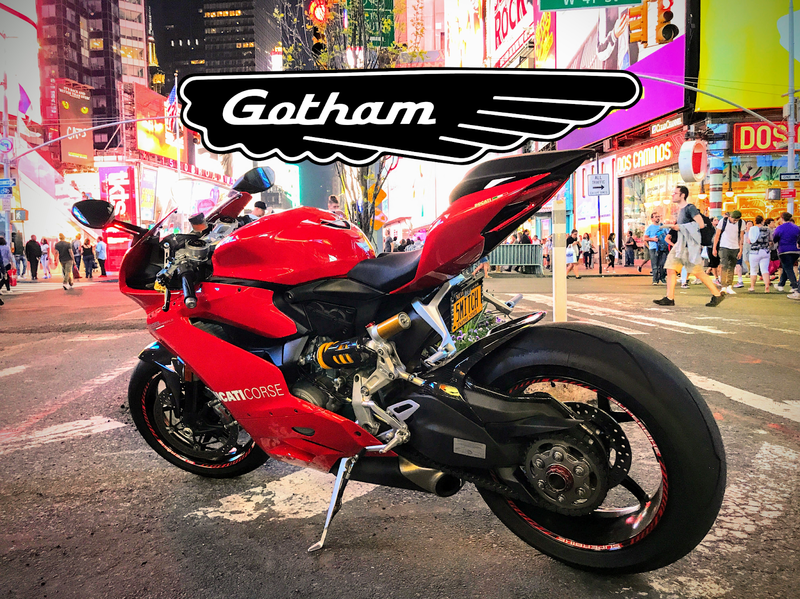 Gotham Ducati Owners Club New York City | MOTOTHEORY | Life is better having ridden a motorcycle through it. Gotham Ducati is New York City's Desmo Owners Club officially backed by the Ducati factory in Italy. Find out about upcoming rides, bike nights, track days and races with NYC Ducati motorcycle club members at GothamDOC.com.